Like most new graduates, Justin was nervous about taking that huge step from high school to the working world. However, this young man’s anxiety was even more justified because approximately 70 percent of Virginia grads with a disability, like Justin, are unable to find or keep employment. But Justin was determined to overcome his anxiety and succeed. In the summer after graduation, he entered The Next Move Program. Next Move offers job training and internships for graduates with disabilities at businesses throughout the Greater Richmond area and Williamsburg, including Quirk Hotel, Ledbury, Wells Fargo, The YMCA of Greater Richmond, The University of Richmond, and The College of William and Mary. Not only do interns develop work skills in the program, but they also receive instruction and vocational coaching from Next Move’s team of special educators to help them sustain employment. 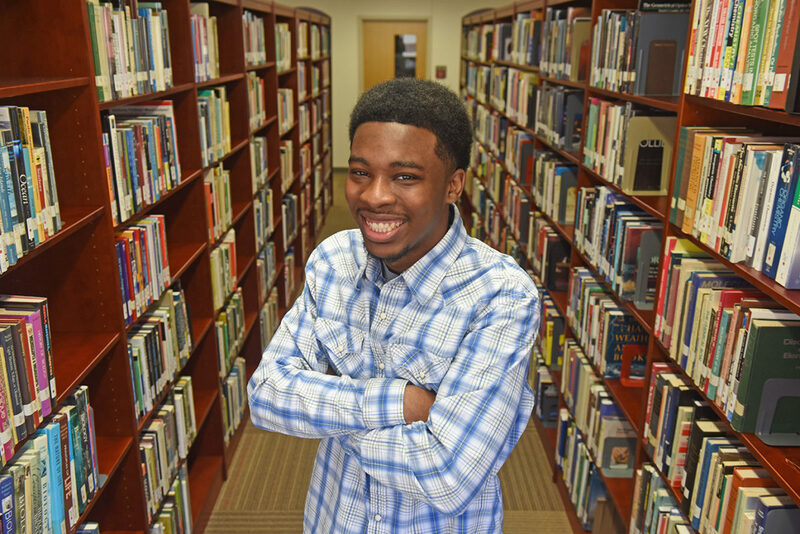 Once Justin completed his internship, he was accepted into a competitive vocational program at a community college and graduated in the spring of 2017. “I am capable because I like to overcome my challenges and push myself,” says Justin. The self-starter now works full-time in a mail room, plus serves on The Next Move Program board to inspire other interns. Help empower other young adults with disabilities by volunteering or donating at The Next Move Program. I use stories to powerfully--and personally--connect donors to nonprofits and customers to businesses.